Maybe later, we can introduce a micro-SUV that is smaller than the QXI. This would enable us to have a strong SUV line-up comprising of the micro SUV, the sub-4 meter QXI and the Creta and then maybe the Tucson. The new model is said to be a good three-four years away from production. 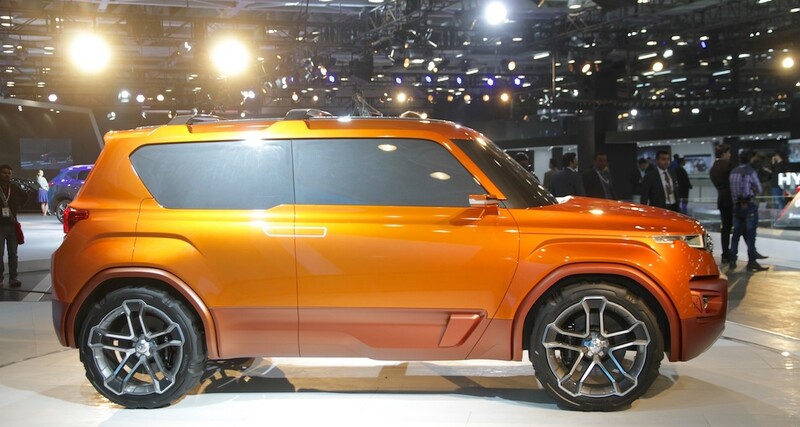 On the contrary, a bulk volume product like an affordable micro-SUV will require additional production facility. The company’s current plant is running beyond its installed capacity of 700,000 units a year on a three-shift basis. So, an additional capacity before 2020 is very unlikely. India, on the other hand, has got a booming market in the SUV space. The brand’s Creta model has been a big-seller since 2015. 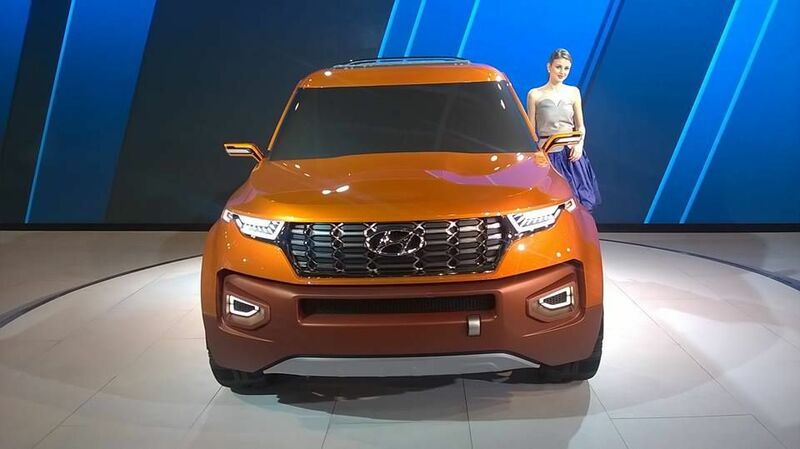 Hyundai also enjoys a huge amount of success in the small car segment largely because of its modern-looking cars such as the i10 and Elite i20. The cars in the company’s portfolio have low maintenance, excellent mileage and are also easy to drive in city conditions. The new micro-SUV isn’t expected to be any different. As of now, the company is going to launch their new small car (Santro) during the upcoming festive season.